Exeltainer is a company specializing in providing technical solutions for the transportation of thermo-sensitive products, mainly in the biopharmaceutical field. With more than two decades of experience, its unique focus is on the design and manufacture of bespoke products and solutions conceived and designed according to specific needs. 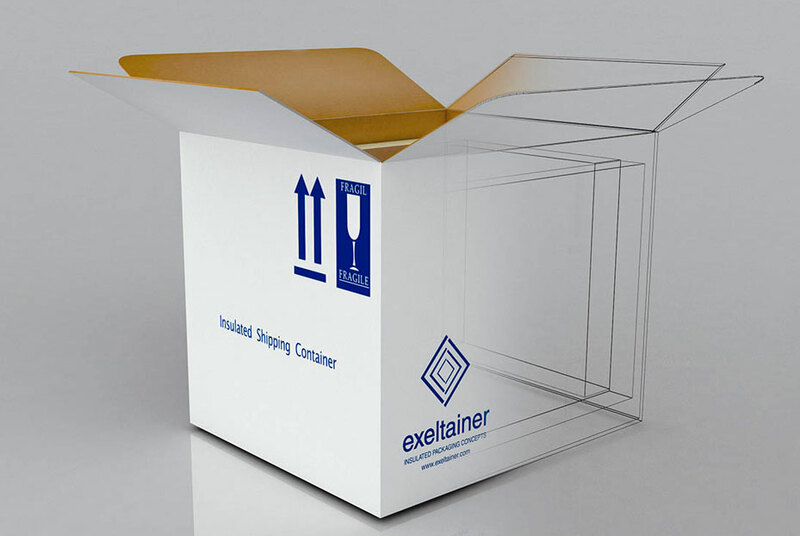 Exeltainer is one of the few manufacturing firms that always builds to measure, which allows our clients not only to obtain a product tailored to them, but also to achieve major savings in the areas of logistics and transport. Innovation is in our DNA, and that’s why we are always working on ways to improve all the components that go into each one of the solutions we offer to our clients. First step in our design process is to analyze in detail all your requirements (from logistics/distribution to packout, thermal performance, etc). In case we do not find a perfect fit between our more than 400 prequalified insulated solutions, we design a new insulated packaging, using our leading thermal modeling capabilities and our extensive knowledge of thermal materials. Pre-OQ tests are then performed to confirm the thermal performance. The results are summarized in a Technical Sheet of Design Qualification where our customers will find all the technical information about the insulated solution. We test and qualify every insulated shipping system we design. Our testing laboratory provides a full range of services, from thermal testing to compliance documentations and reports. 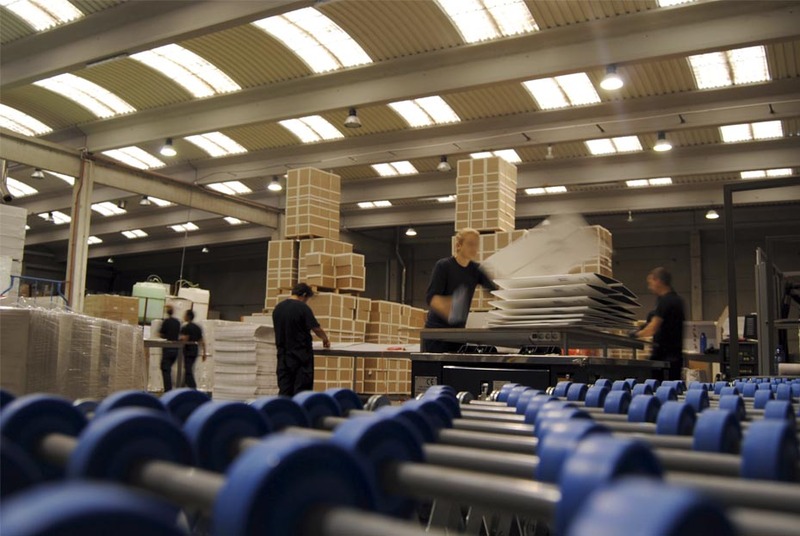 Our engineering team collaborates with the customers throughout the whole process of packaging design and testing. 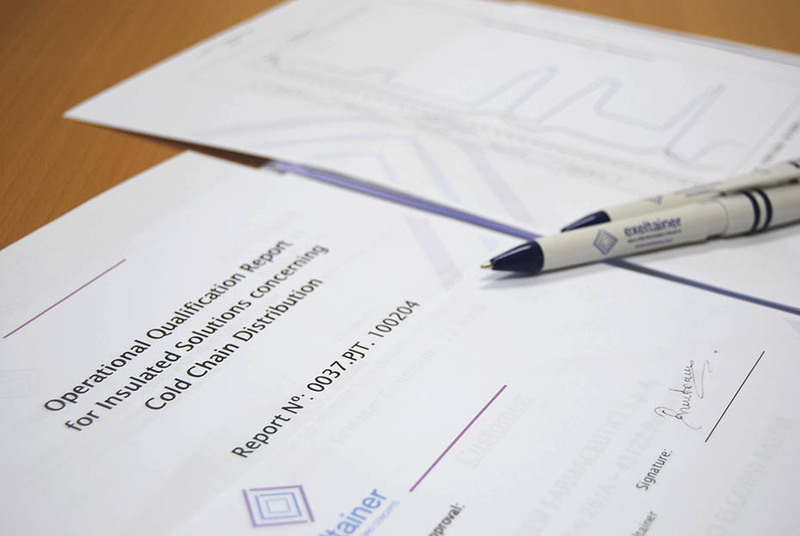 The final results are described in a Qualification Report showing all requirements according to the Protocol, the accomplished tests, scheme of recorders location, Calibration Certificates of the instruments, Technical Sheets, etc. Our factories are fully dedicated to manufacture all the necessary components needed to obtain the “insulated solution”: from Insulated Containers to Gelpacks as well as any other required component. Our main material are panels of injected Polyurethane used for isothermal packaging. Polyurethane is a great insulating material with an excellent thermal performance and it can be easily recycled as raw material or to generate energy.